In general, there are a lot of free-to-use images on Flickr and Wikimedia Commons, and this is usually where I begin my search. For finding images on Flickr, I generally start with the search box at the top of the home page and then filter my results by license type. You can chose from a variety of license filters, such as free for commercial use, free for modification, or images that have no known copyright restrictions. After you click on an image from your search results, it’s always good to double-check that the licensing is what you are expecting it to be; sometimes images that are actually copyrighted are not properly filtered out of the search results. Just check the section of the image page where it discusses rights. After I browse a bit on Flickr and Wikimedia Commons, my next stop is always Unsplash. Unsplash isn’t the best place to find images of specific things, but if you’re simply in need of some eye candy, like stunning views, or a sleek and modern workspace, this is a great place. Everything on Unsplash is free to use, and the simplicity of the site really makes it rise above the others. You just find the image you like and download it. Done. No free registration or other hoops to jump through. If you’re looking for an image of a specific thing and you’re not finding anything on Flickr or Wikimedia, try heading over to Pixabay. The site searches through a pool of free images that have been uploaded by its users. You’ll see a range of artistic merit, but you can usually find at least a few good photos to choose from. In addition to showing you free images, Pixabay will also show you professional stock photos that require a fee to download; this is how the site is able to generate revenue to keep it going. In the last several years, we’ve seen a lot of museums, libraries, and archives make images of old works in their collections available for public use. These usually come from rare books, photographs, old newspapers, and other materials that are now free of any known copyright restrictions. You won’t find fresh and modern images in these collections, but you will find unique images that can add a lot of character to whatever content you’re developing. 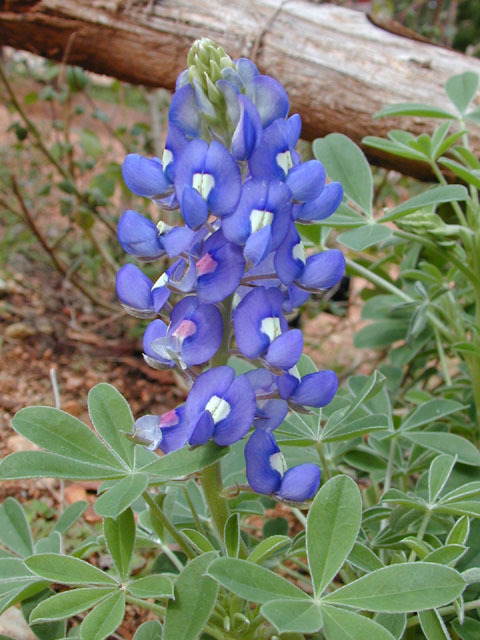 I recently needed to find an image of a specific species of the Texas bluebonnet wildflower. If you find yourself in a similar situation, the next two sites will be useful, and keep in mind that there are many more sites like these. They’re usually run by government agencies, non-profits, or scientific research organizations. Lady Bird Johnson Wildflower Center Native Plant Gallery (many of the images in the database have unrestricted permissions and are available for non-commercial use). This list could go on for a lot longer, but I’ll stop here for the sake of brevity. 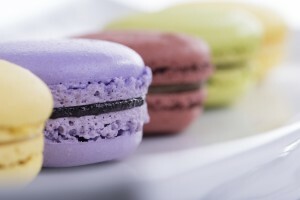 Without a doubt there are many other good sites that I didn’t include in this post. If you’re like me and you’re using free images a lot, it’s good to keep your ear to the ground for announcements of new image collections; they’re constantly popping up. One final note: As a general rule, I always add a credit line for an image I’m using, even if the licensing of the photo says no attribution is required. I think it’s common courtesy, and a good way to give credit where credit is due. 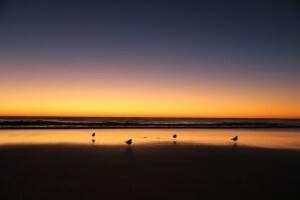 What’s the best way to credit an image? I generally include the name of the creator, the site the image came from, and sometimes I’ll include a link back to the original photo. I see a lot of people do it this way, even though Creative Commons has some slightly different recommendations for image attribution. Image of fish from the British Library’s Mechanical Curator collection on Flickr. 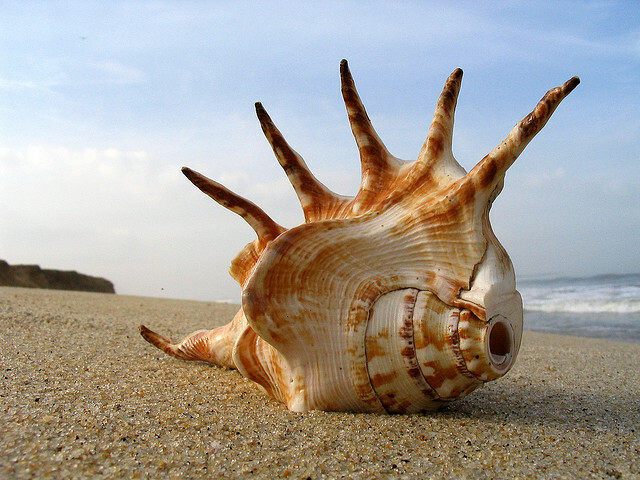 Image of shell by Flickr user Karunakar Rayker. 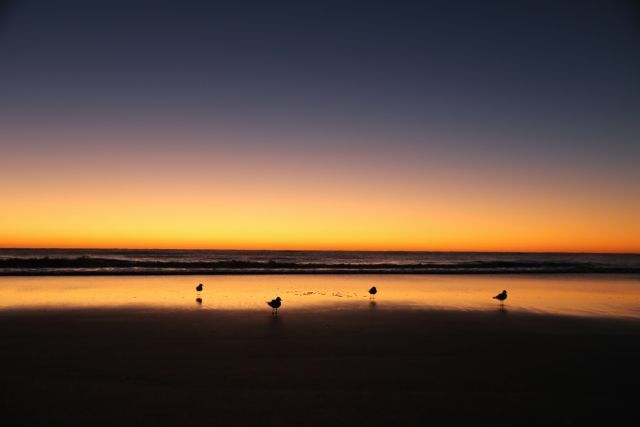 Image of sunset by Unsplash user Alexandra Meth. Image of macaroons by Pixabay user 2cassis. 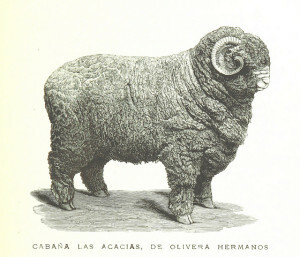 Image of sheep from the British Library’s Mechanical Curator collection on Flickr. Image of Lupinus texensis (Texas bluebonnets) by Joseph A. Marcus (via Lady Bird Johnson Native Plant Image Gallery).